a hand painted finish in either linen white or pebble grey all contribute to the timeless feel. Bring back classic style with the Lansdown 600mm Back To Wall Toilet unit. These beautiful units are hand painted and feature a solid wood frames with tongue and groove effect side panelling. 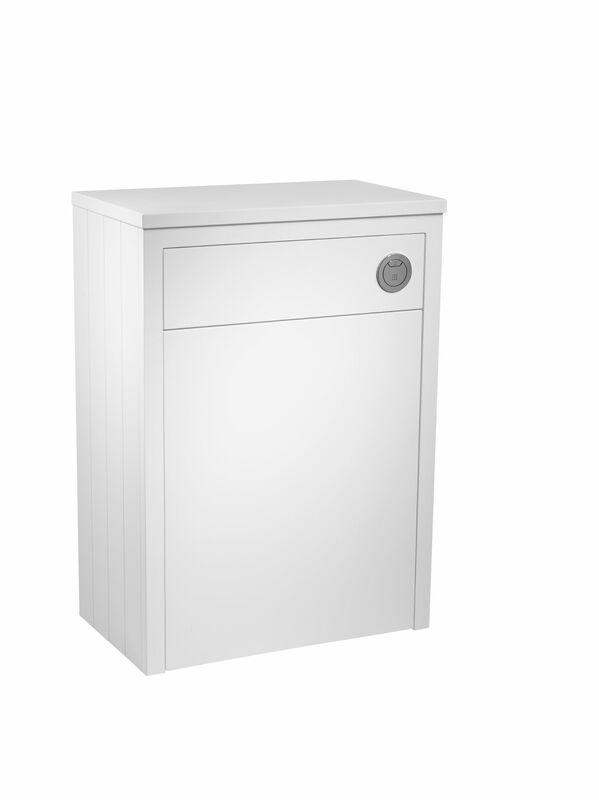 Lansdown bathroom furntiure units also feature soft close doors to give a quiet and controlled closure. 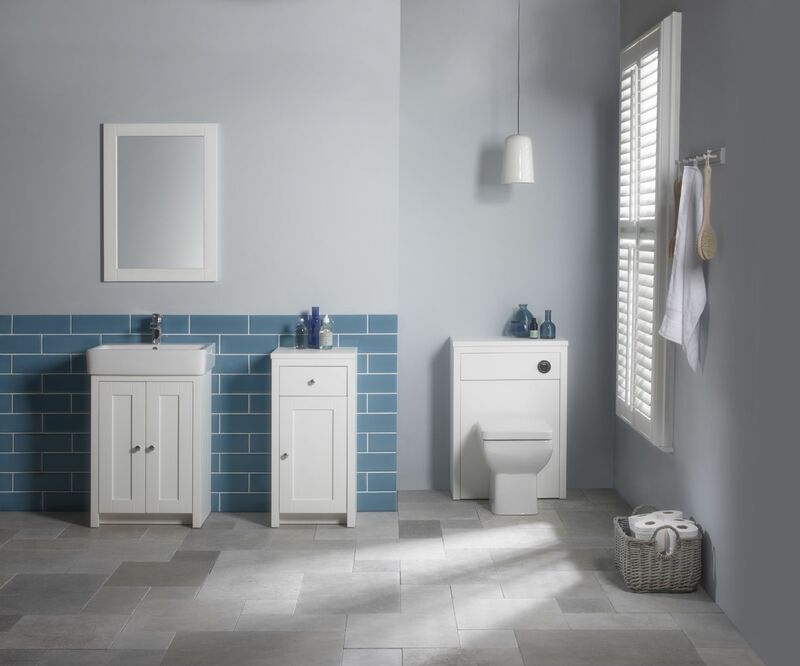 The traditional hand painted pebble grey or white finish gives the Lansdown bathroom furniture range a timeless feel. Quality just oozes from the Lansdown Collection.